September was deemed National Healthy Aging Month, with dedicated themes around heart health, cholesterol education and prostate awareness. As we look back, Men’s Medical Institute has compiled the key takeaways from Healthy Aging Month to further illustrate the current status of men’s health in the U.S. and urge men of all ages to take control of their health now. Because testosterone is such an integral part of a male’s anatomy and overall health, testing for levels of Low-T by having your blood drawn will also screen for various illnesses and diseases including cholesterol, diabetes and prostate cancer before symptoms occur. This is crucial because high cholesterol does not have symptoms and prostate cancer may be asymptomatic. FACT: Cardiovascular disease is the number 1 killer of men (and women) in the United States.By 2030, it is expected that 23 million people will die from cardiovascular disease annually. At least 80% of premature deaths from heart disease and stroke could be avoided if the main risk factors – tobacco, unhealthy diet and physical inactivity – are controlled. Examples of risk include high blood pressure, high cholesterol and diabetes. MMi can measure your cholesterol levels and advise you on your risk before seeking treatment for testosterone deficiency. FACT: 71 million American adults have high cholesterol, but only one-third of them have the condition under control. Because high cholesterol does not have symptoms, many men may not know that their cholesterol is too high. Fortunately, screening is the key to detecting the disease. Men ages 20 – 45 should have their cholesterol checked every five years; men older than 45 must have their cholesterol checked more often. 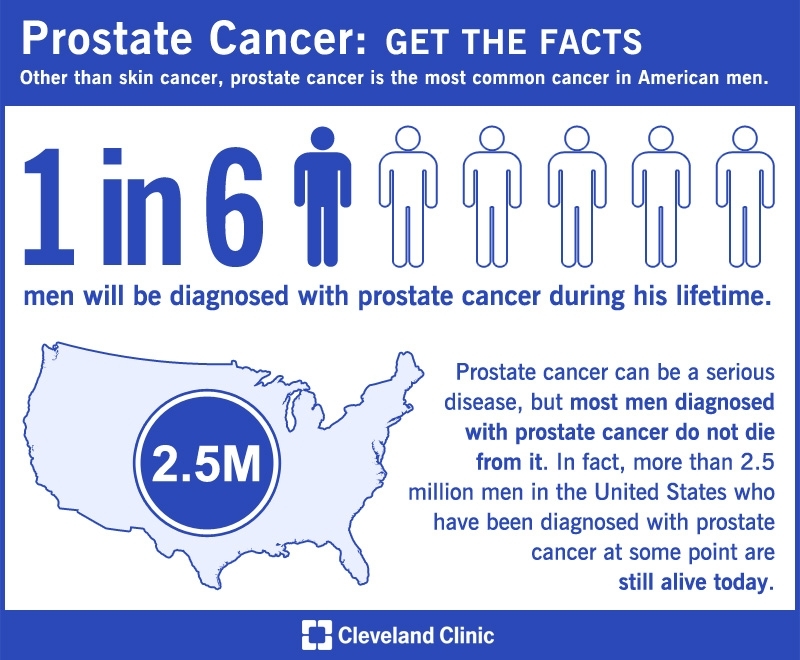 FACT: One in six men will have prostate cancer during his lifetime. 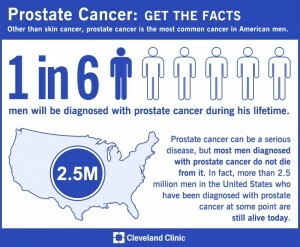 The good news is that more than 99 percent of men survive prostate cancer when the disease is caught early. Prostate cancer may be asymptomatic, which is why it is crucial that men get screened. Take the first step and have your blood levels drawn at MMi – it may just save your lift. While men should be health-conscious year-round, Healthy Aging Month in September provides an opportunity to reconsider those little habits and routines that can make a big overall difference in the long run. Growing old is a natural process that can be enjoyed and savored as long as it is approached with the right knowledge and attitude. Schedule an appointment with MMi today.